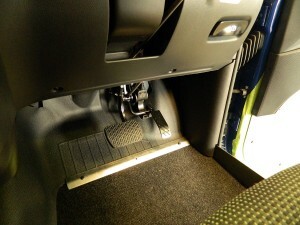 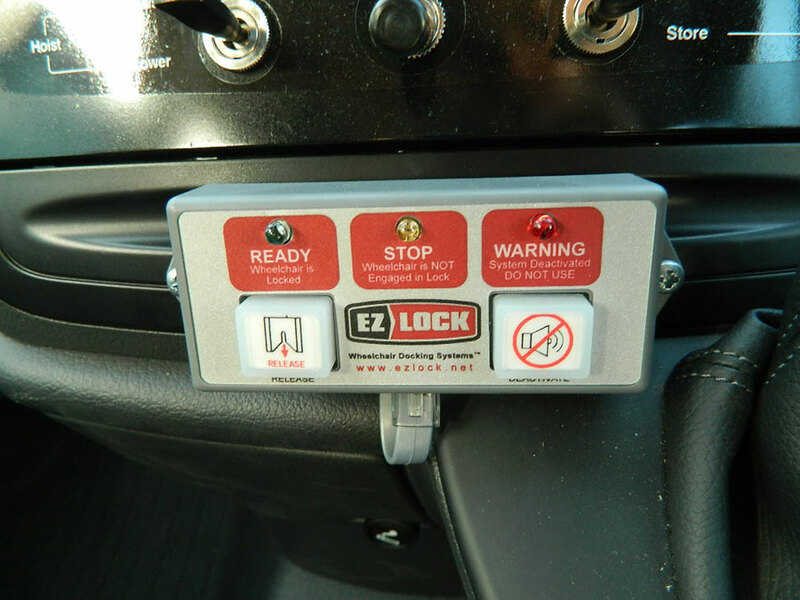 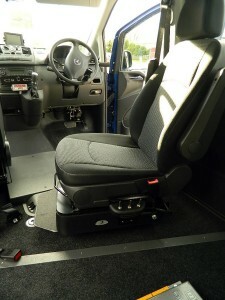 Mercedes Benz Vito Self Drive – Power Seat. 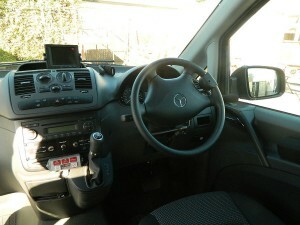 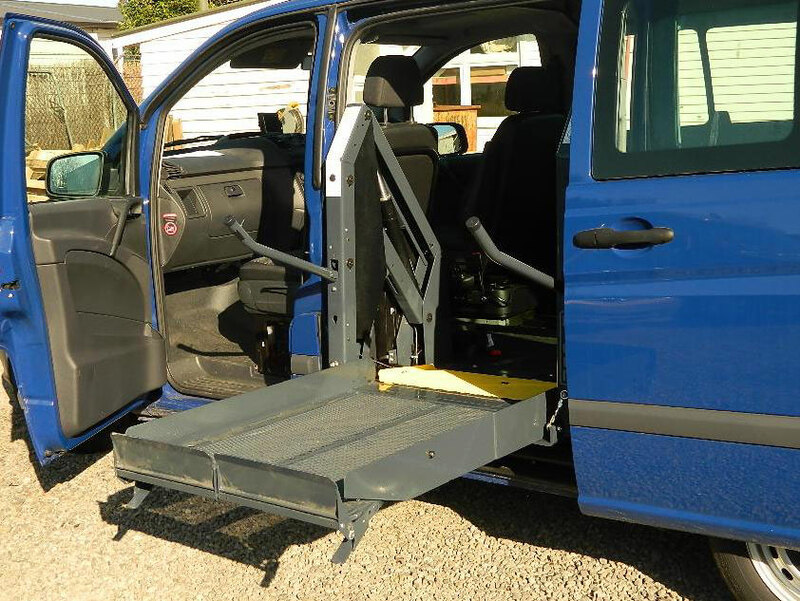 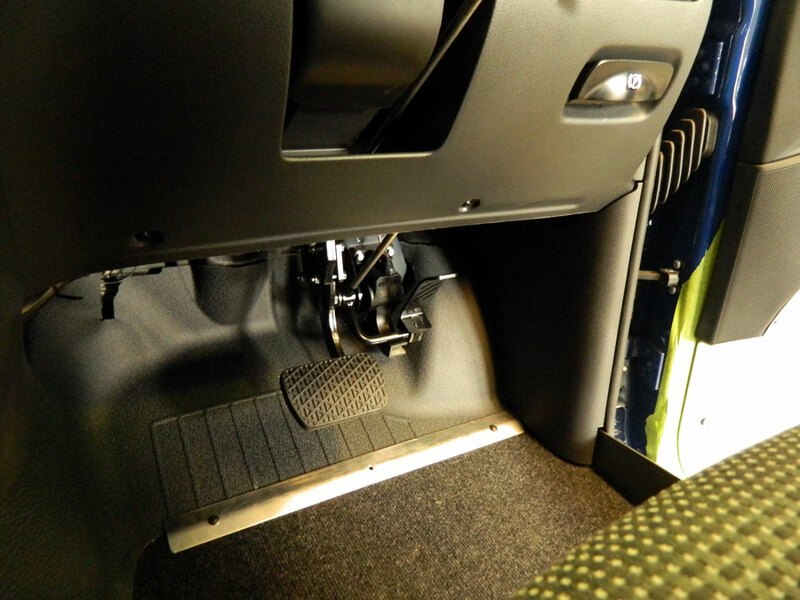 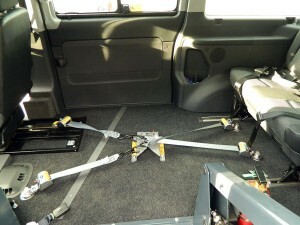 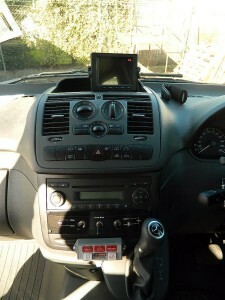 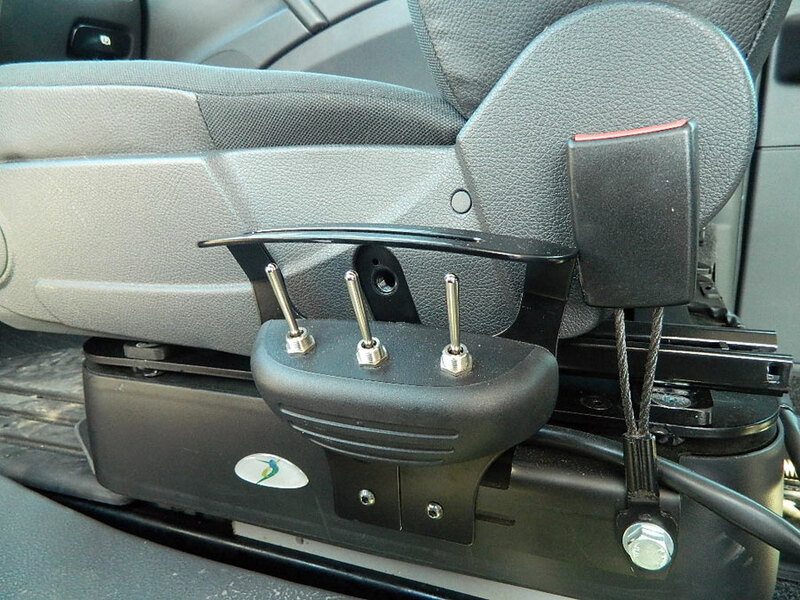 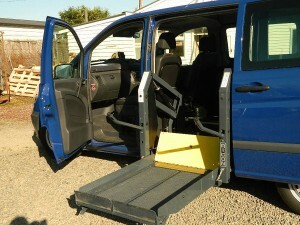 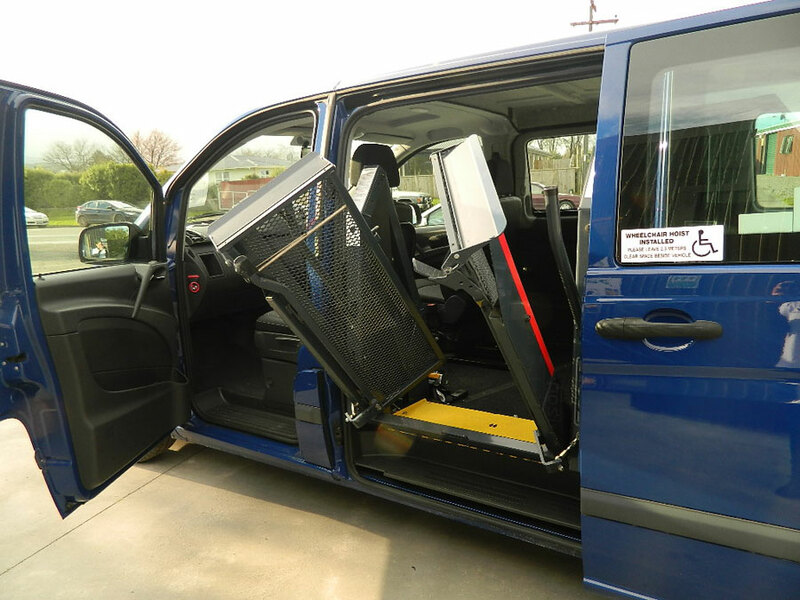 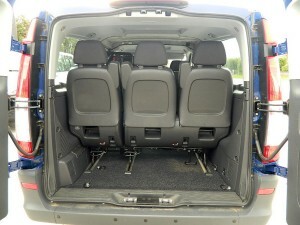 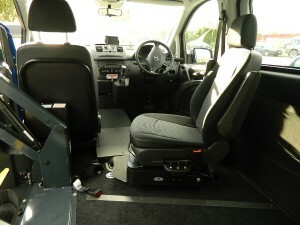 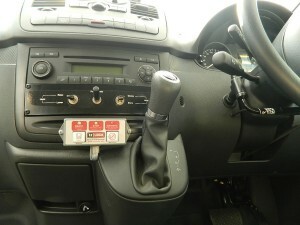 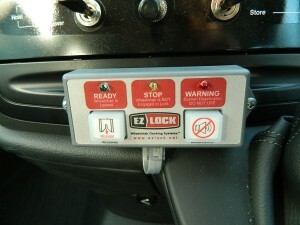 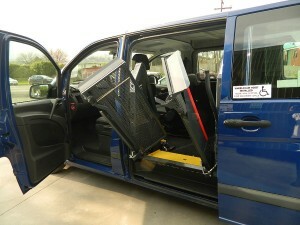 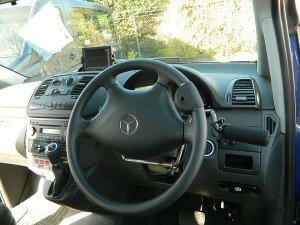 Mercedes Benz Vito set up for Self Drive from 6-way power seat base. 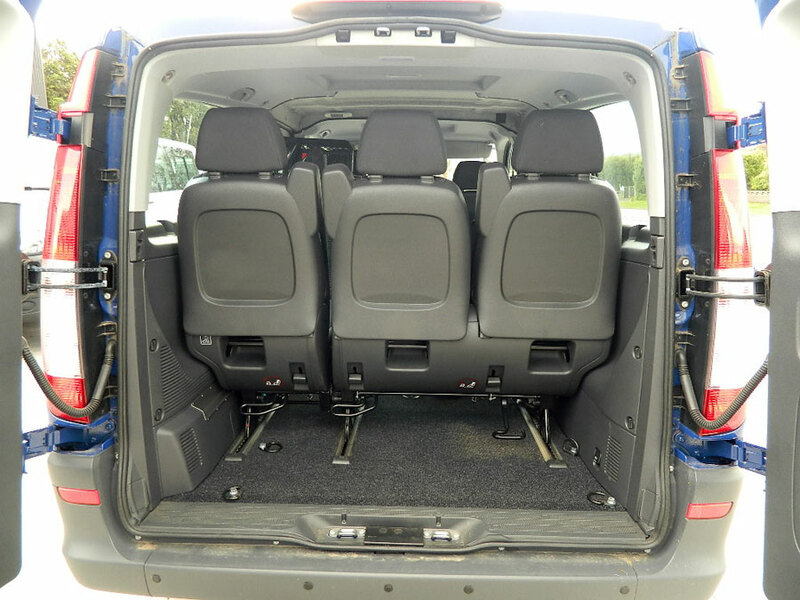 Click the images for a bigger picture.